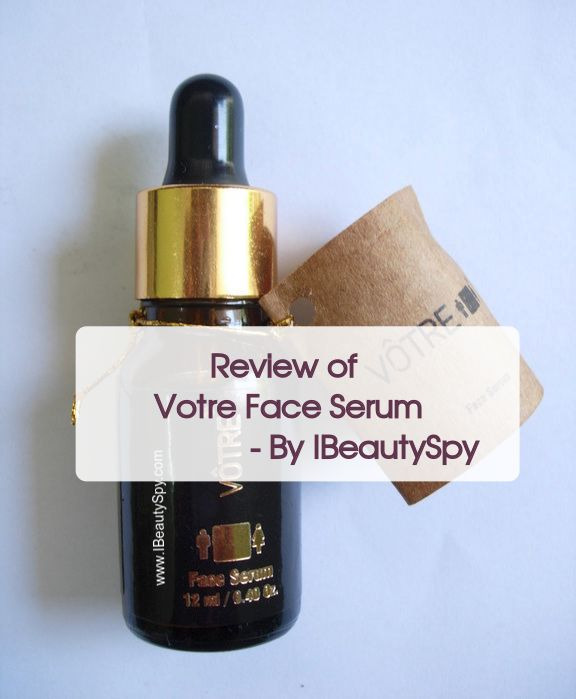 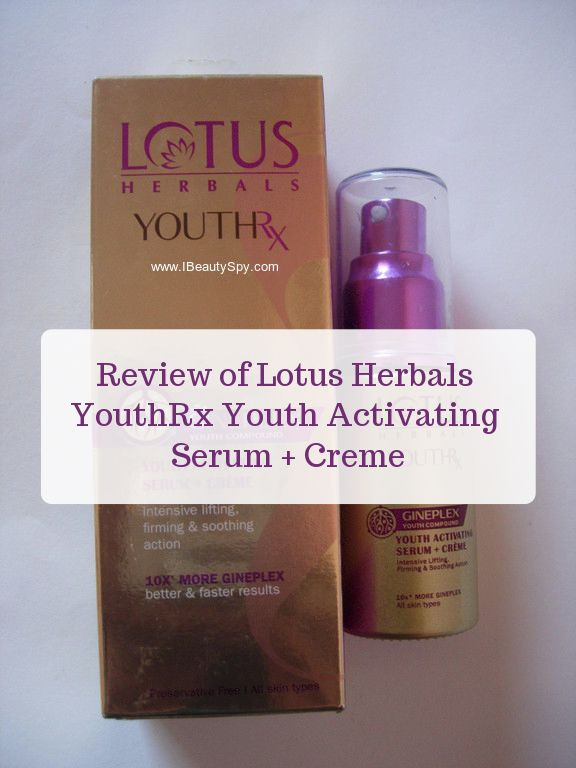 Review of Lotus Herbals YouthRx Youth Activating Serum + Creme – Comparison with Just Herbs Beauty Elixir Serum & Votre Face Serum – Which one should you go for? 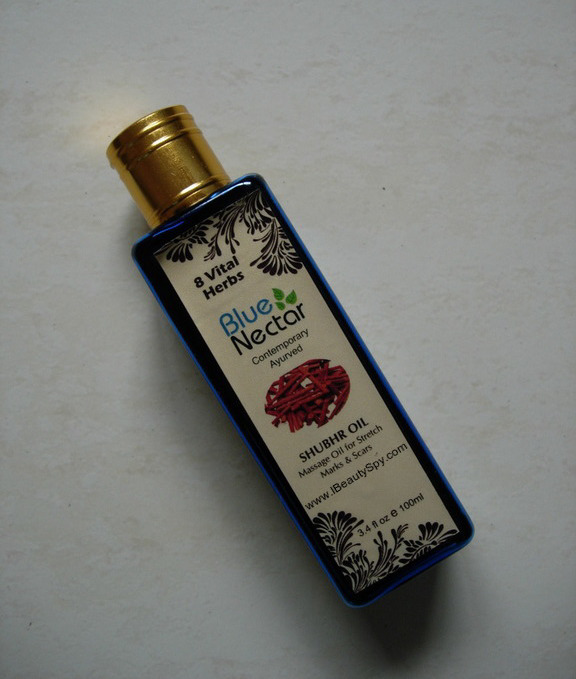 Hi all, Today am going to review a newly launched product by Blue Nectar. 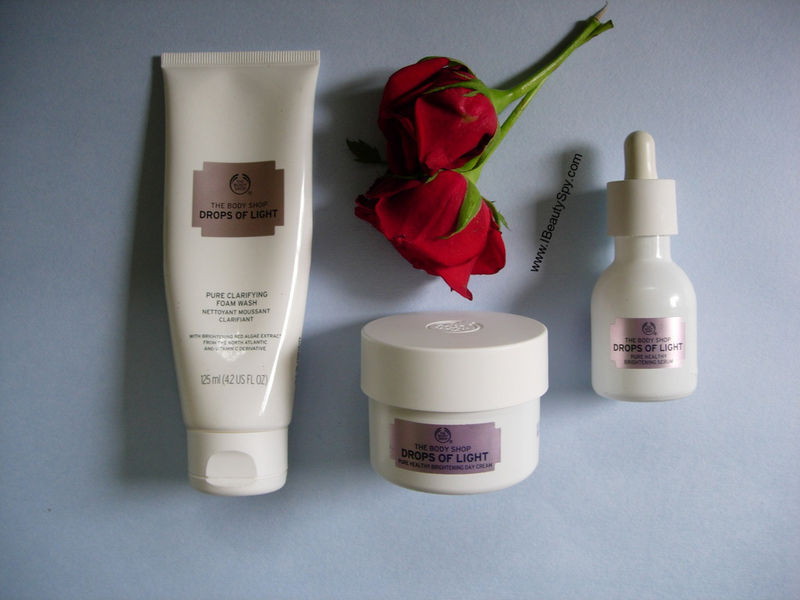 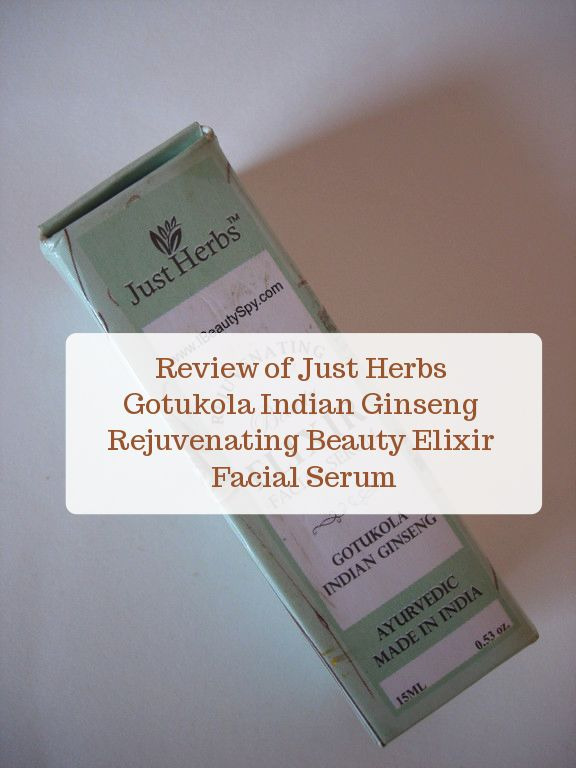 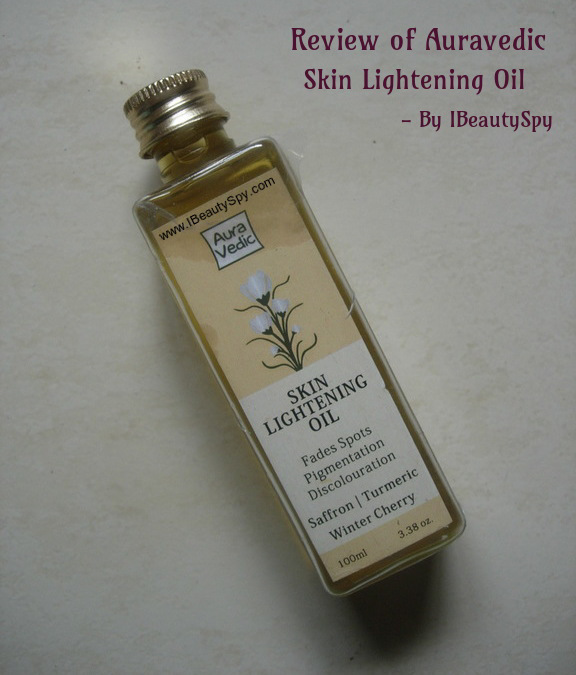 If you have read my previous reviews, you would know how much I love their products. 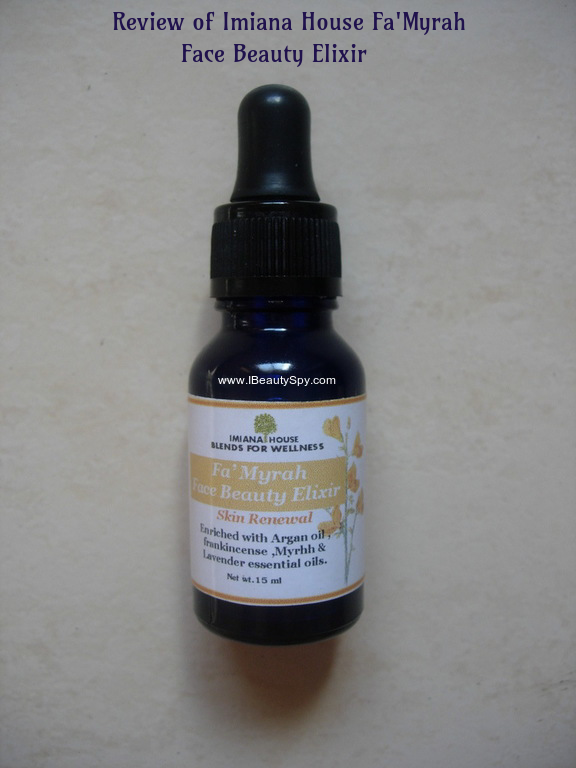 They are based on pure ayurveda and show effective results….